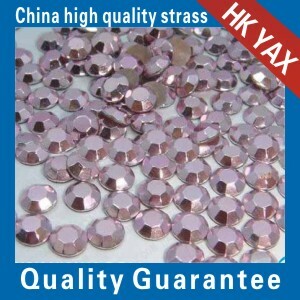 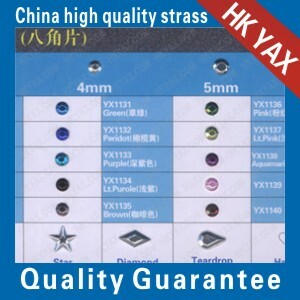 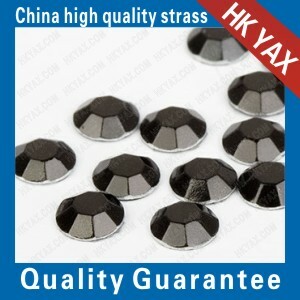 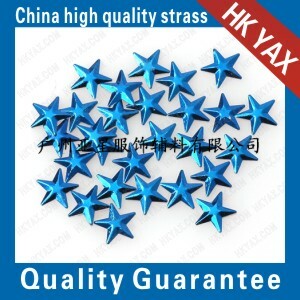 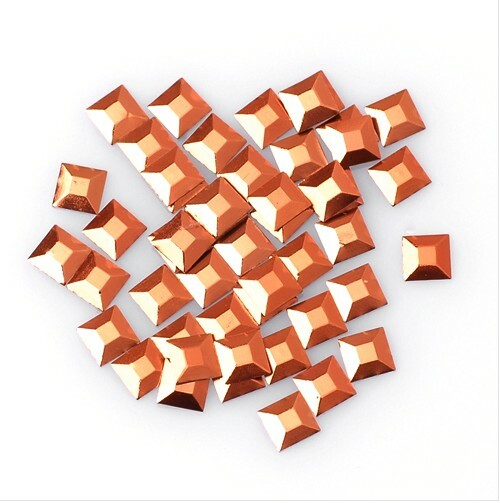 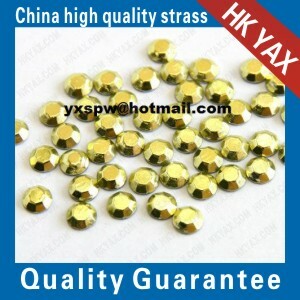 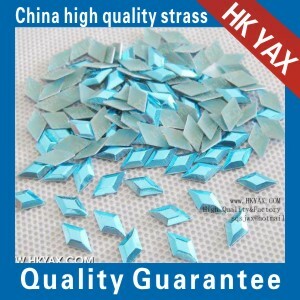 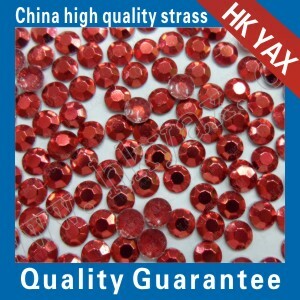 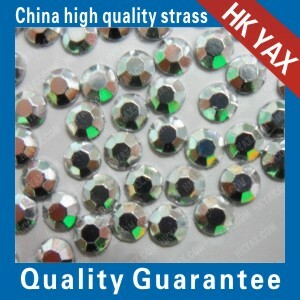 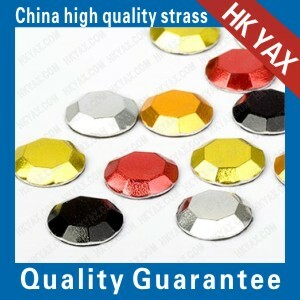 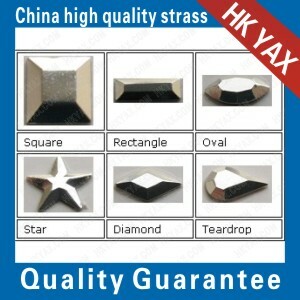 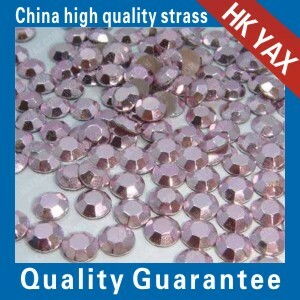 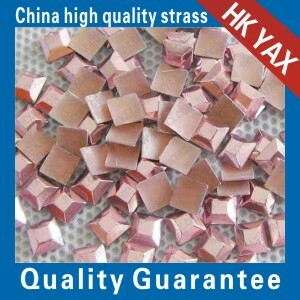 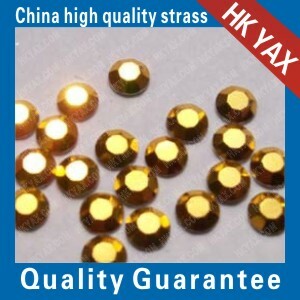 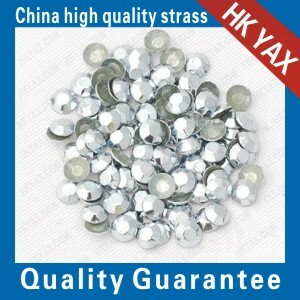 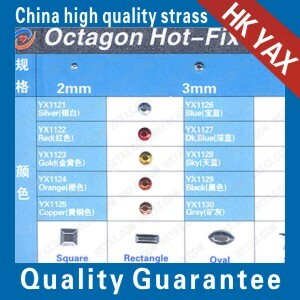 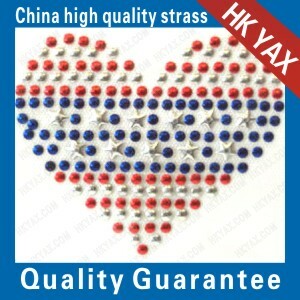 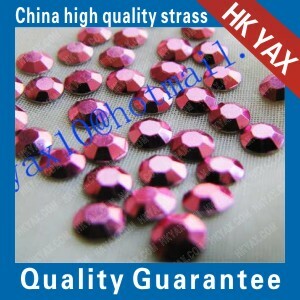 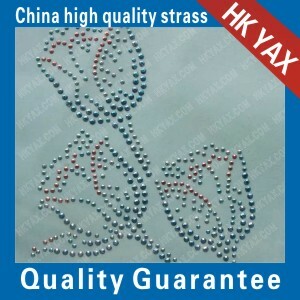 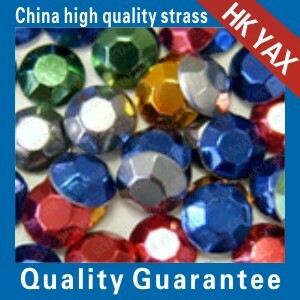 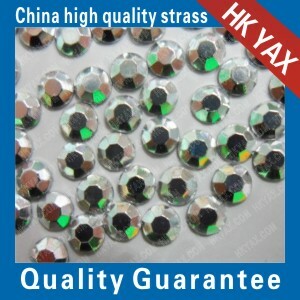 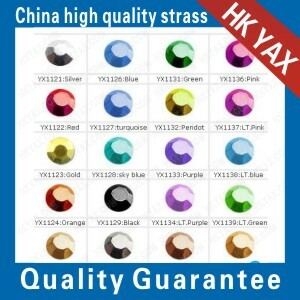 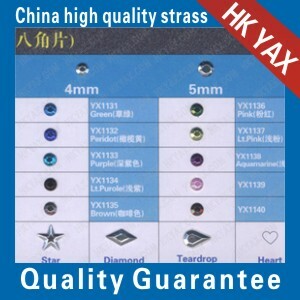 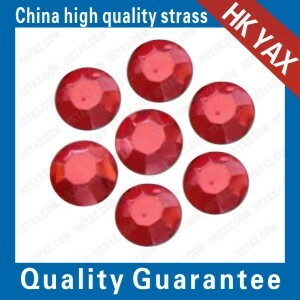 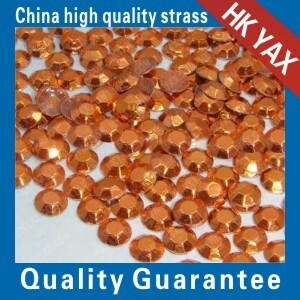 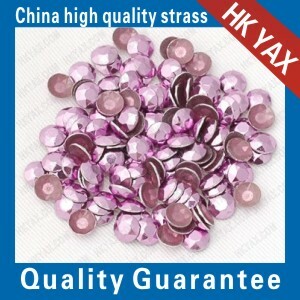 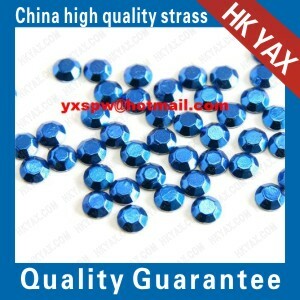 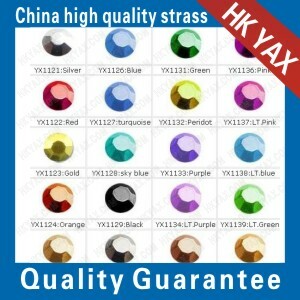 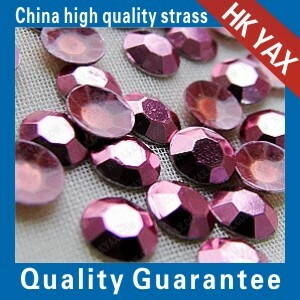 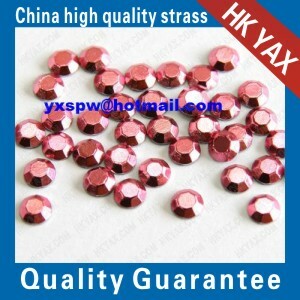 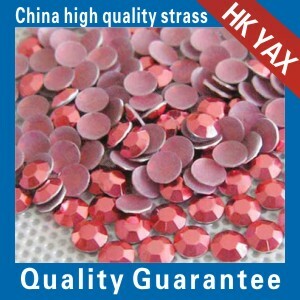 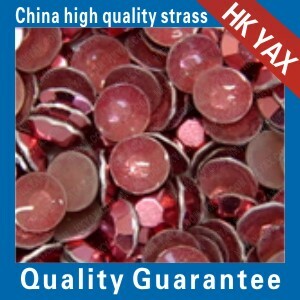 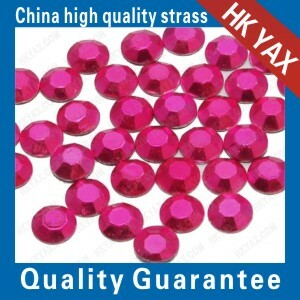 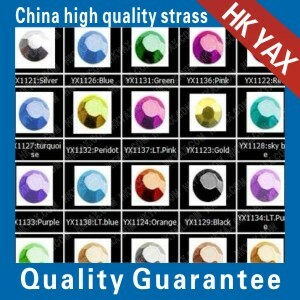 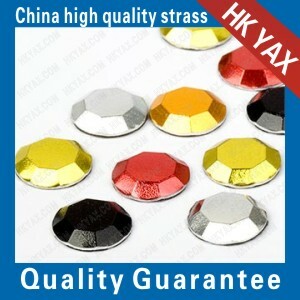 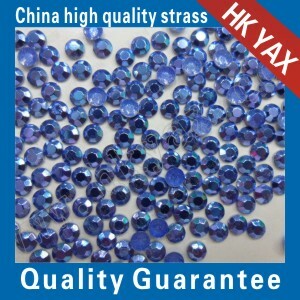 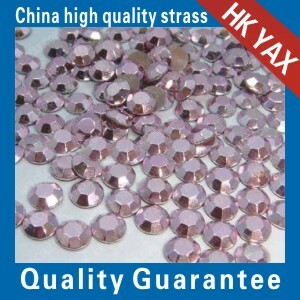 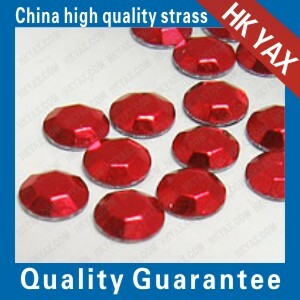 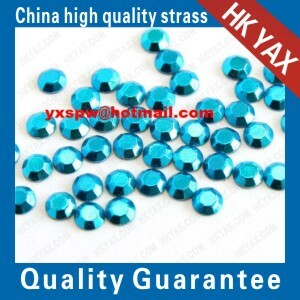 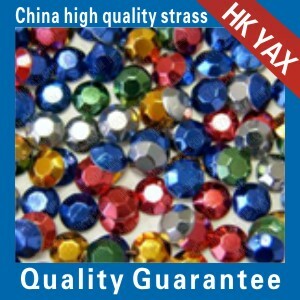 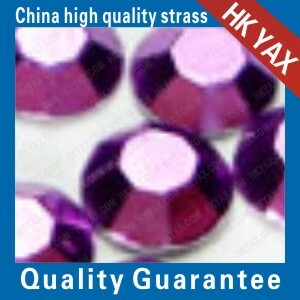 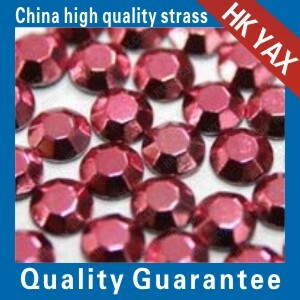 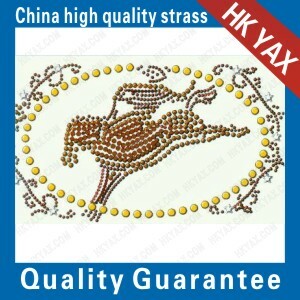 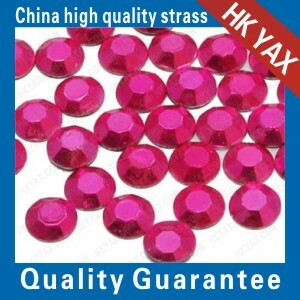 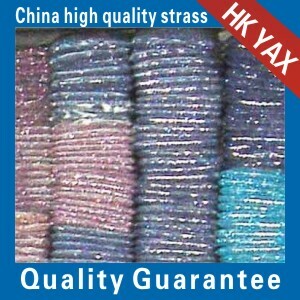 We are a professional manufacturer specially supply with hotfix rhinestud，located in Guangzhou, China. 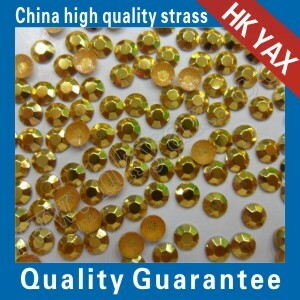 Our hotfix rhinestud are very popular as its high quality and ultra-low price in the world market, they are sent to USA, Middle East, Europe, etc. 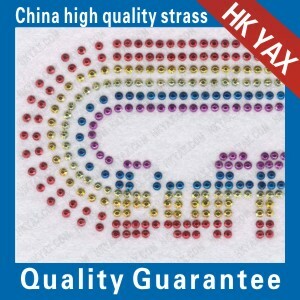 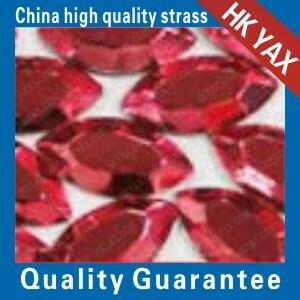 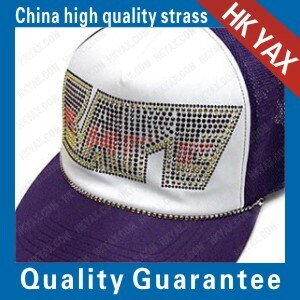 1.quality: our own factory ,so we can promise to guarantee the quality. 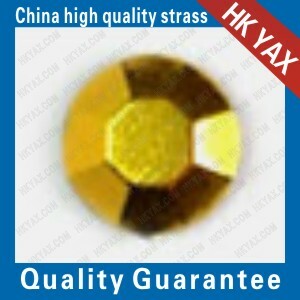 If you find false ,ten times compensation. 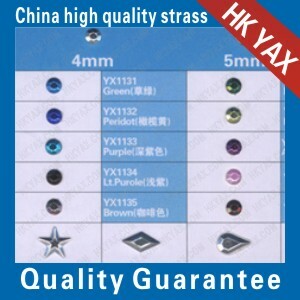 looking forword to your inquiry !